For so many features to be packed into such a lightweight style Propet have achieved something incredible. 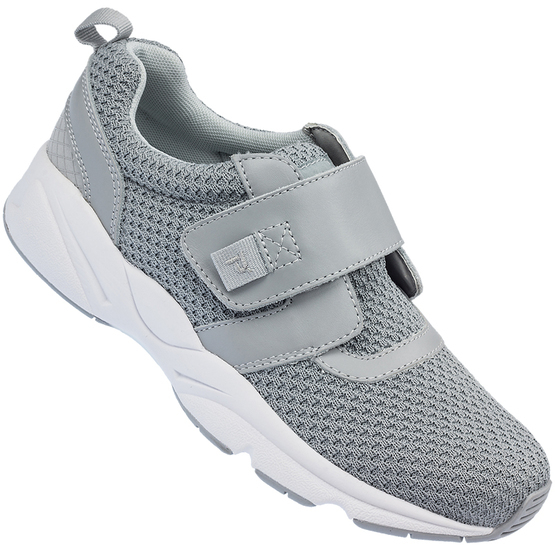 The fabric upper has a padded lining, with extra cushioning at the top line, tongue and heel. The double removable insoles offer exceptional shock absorption and adjustability. Experience excellent traction and durability with this robust outsole. Easy on and off thanks to the touch fastening strap.